As an IBM Education Delivery and IBM Sales Partner of Arrow ECS Fast Lane offers the authorized IBM Systems-Training worldwide. 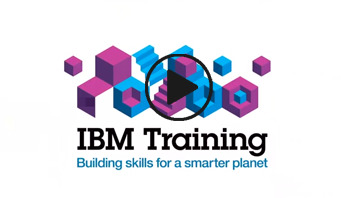 IBM Web Based Training (WBT)classes offer students maximum flexibility and control over their learning. Students can train and study at their own pace, on their own schedule, no travel expenses required. In today’s economic environment, WBT courses are a great way to maximize your time and your training budget.